Agromin Blog: Go to the OC Fair--Get 10% Off Agromin Soil Products! Go to the OC Fair--Get 10% Off Agromin Soil Products! 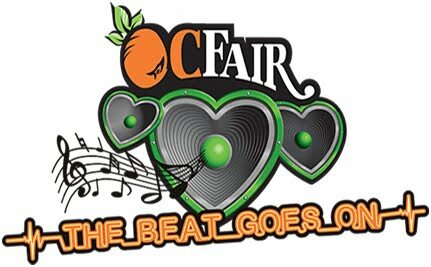 Head to the OC Fair--then take your fair stub to Rainbow Disposal (17121 Nichols St., Huntington Beach, Gate 7, 714-847-3581) for 10% off any Agromin soil product purchase. Offer good thru August 15!